Rotaract Global Model United Nations transcends from a mere simulation to an actual youth decision-making process. Your word will reach the desk of the United Nations! 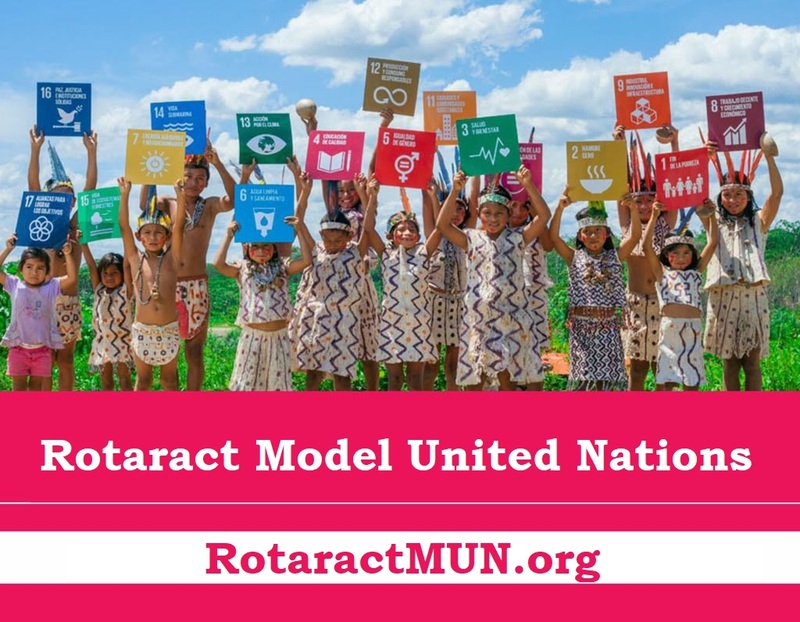 Through this novel and innovative approach, Rotaract International Model United Nations brings a new vision to the MUN Network and to the other conferences of this type. Besides the chance to get trained as a young diplomat, Rotaract Global Model United Nations grants you the opportunity to explore different cultures. 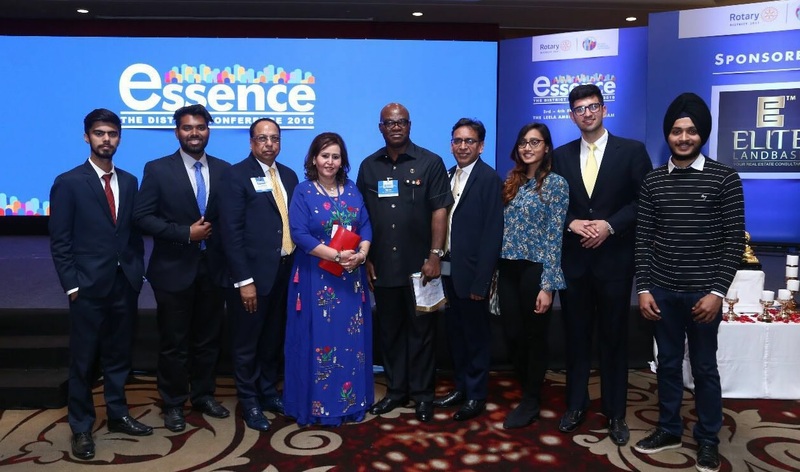 Participants will discover an ocean of possibilities in establishing friendships with other participants. Rotaract Global Model United Nations 2018 is waiting for young enthusiastic, visionary and self-motivated people to join the Model UN events in 2018! 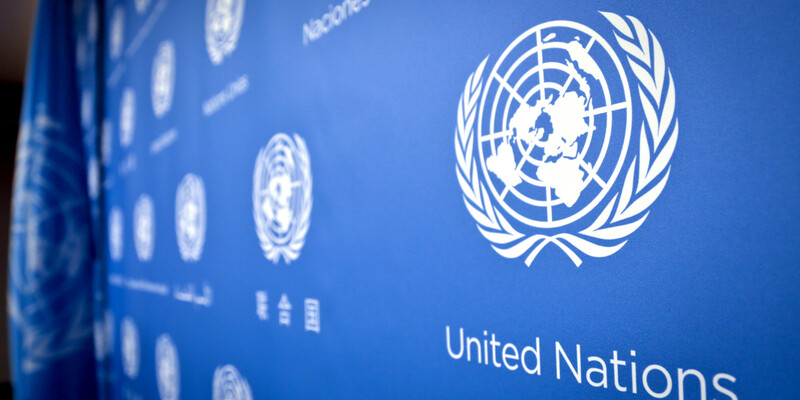 How decisions are made at the United Nations	What is RotaractMUN Model Arab League – MAL ?